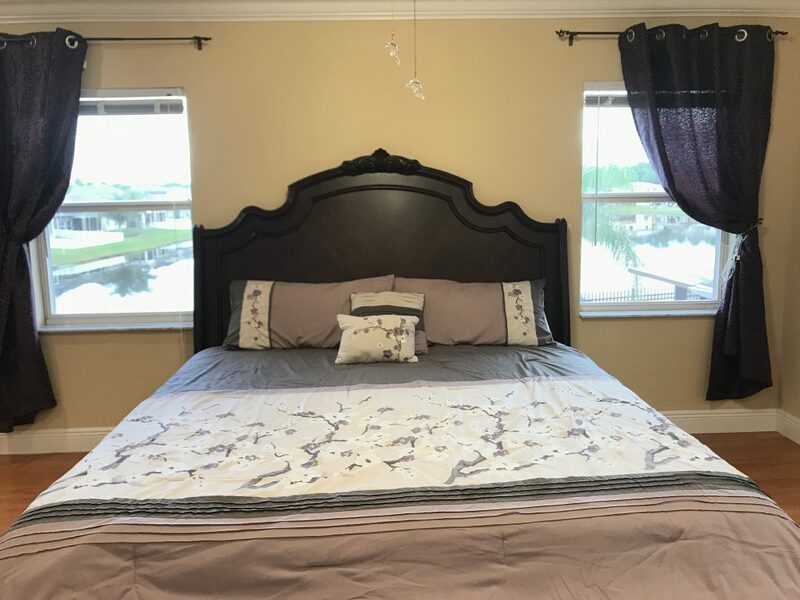 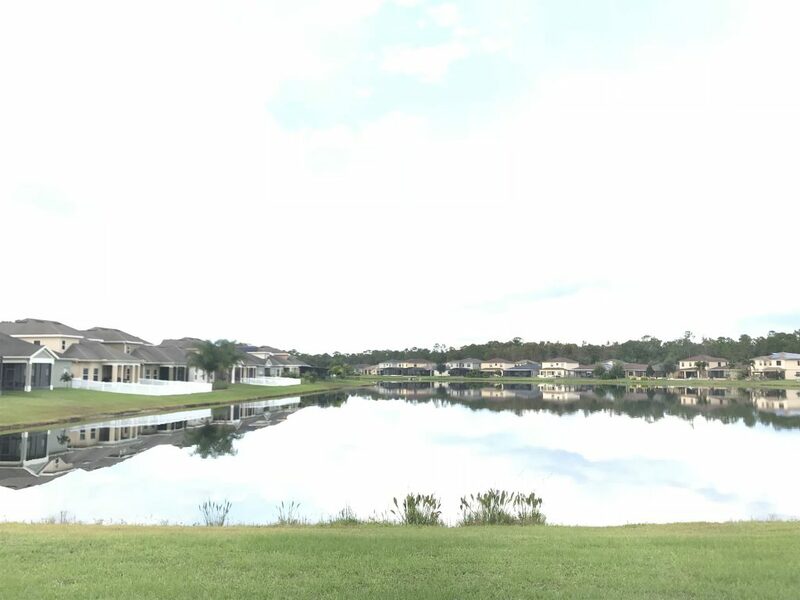 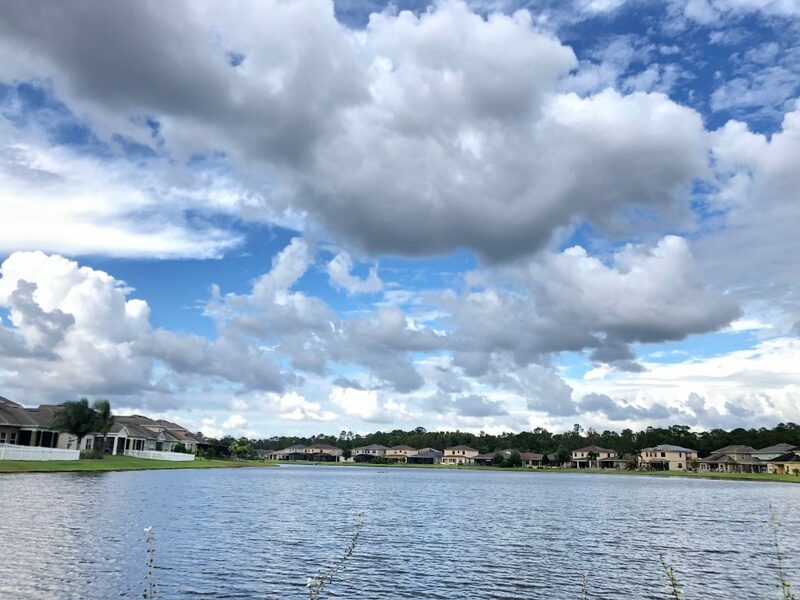 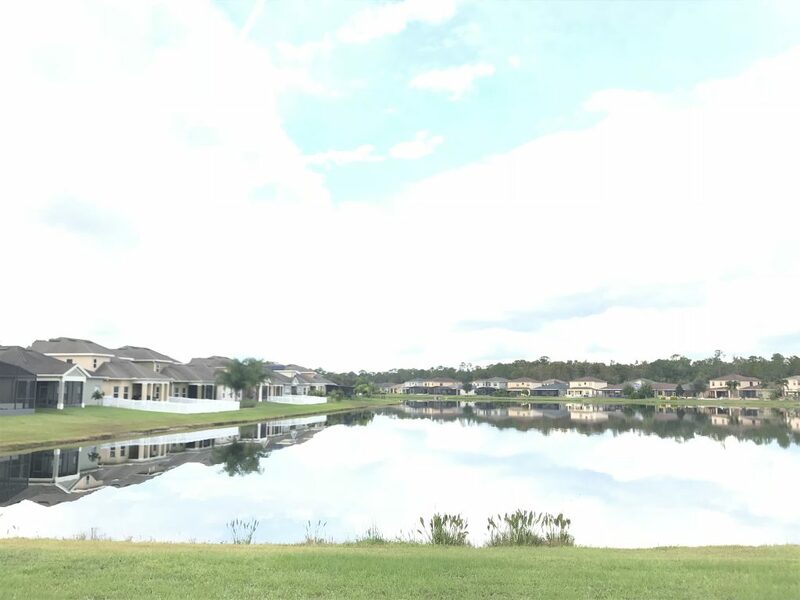 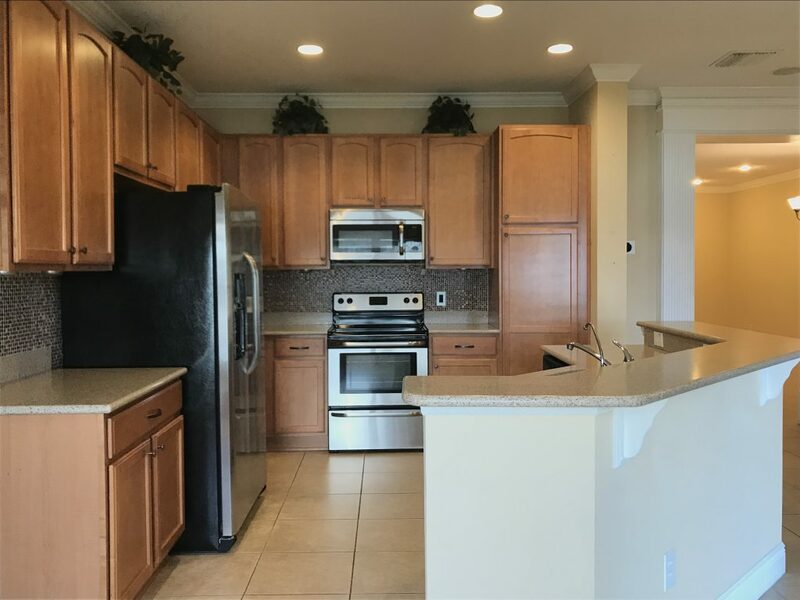 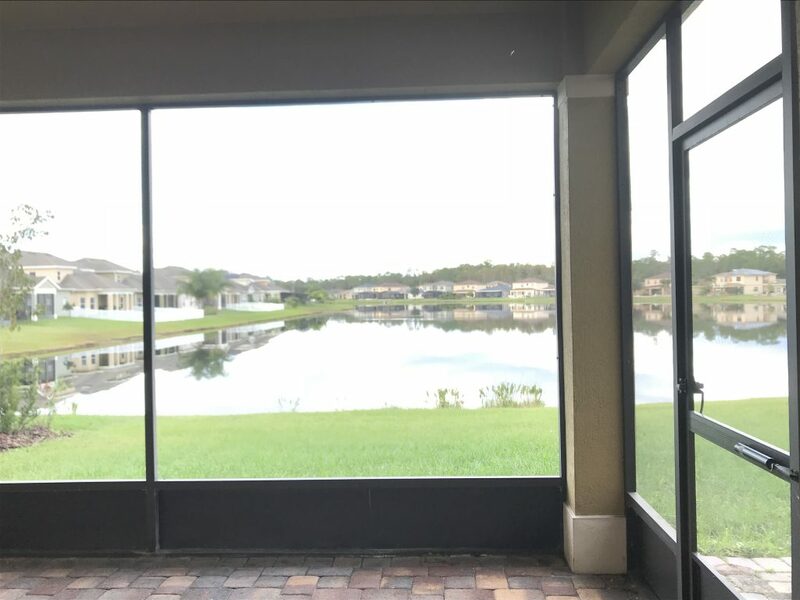 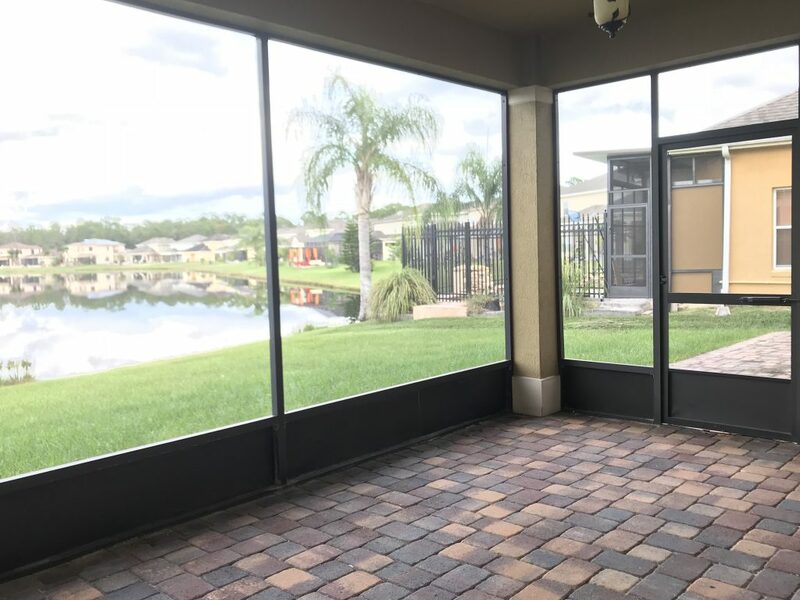 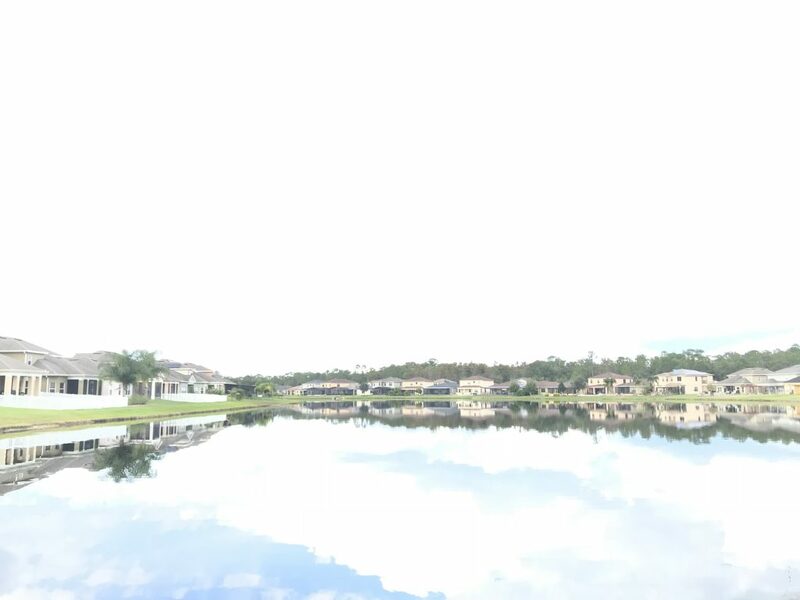 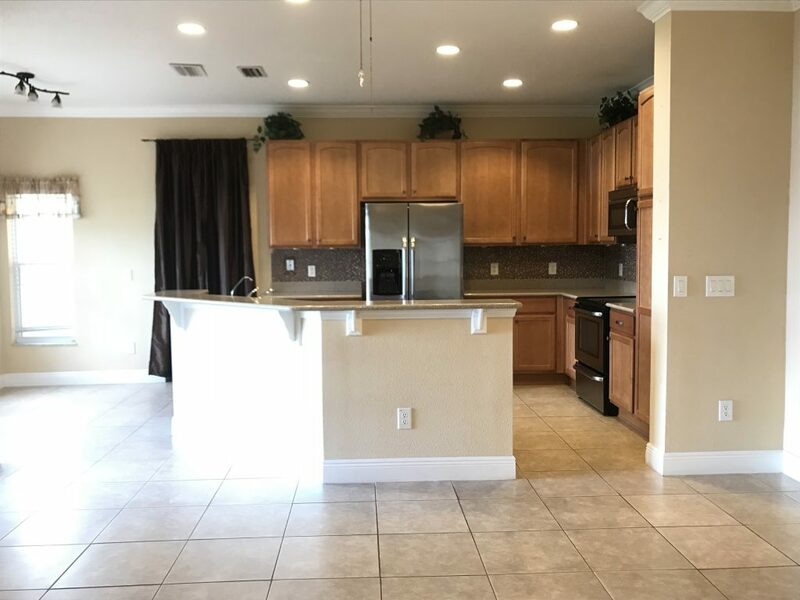 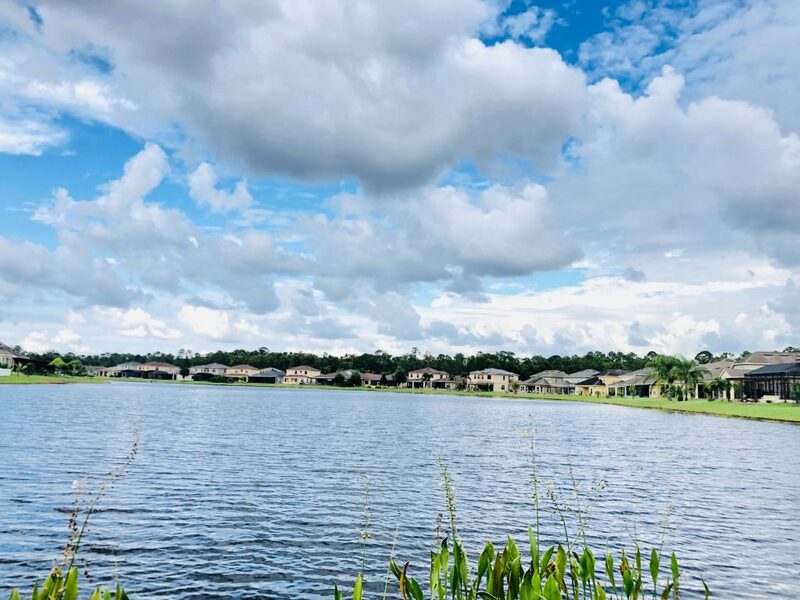 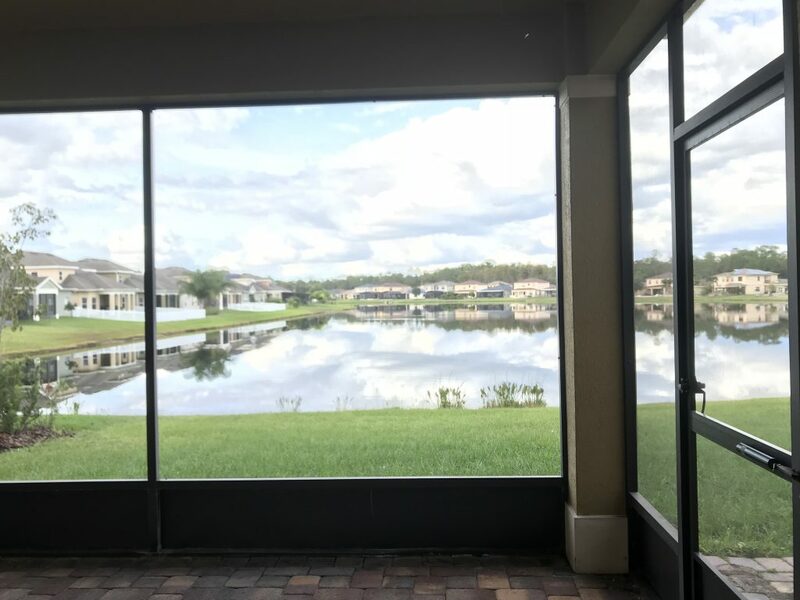 We are so glad that our Management Team was able to Rent Out this beautiful Lake View home by 12/15/2018! 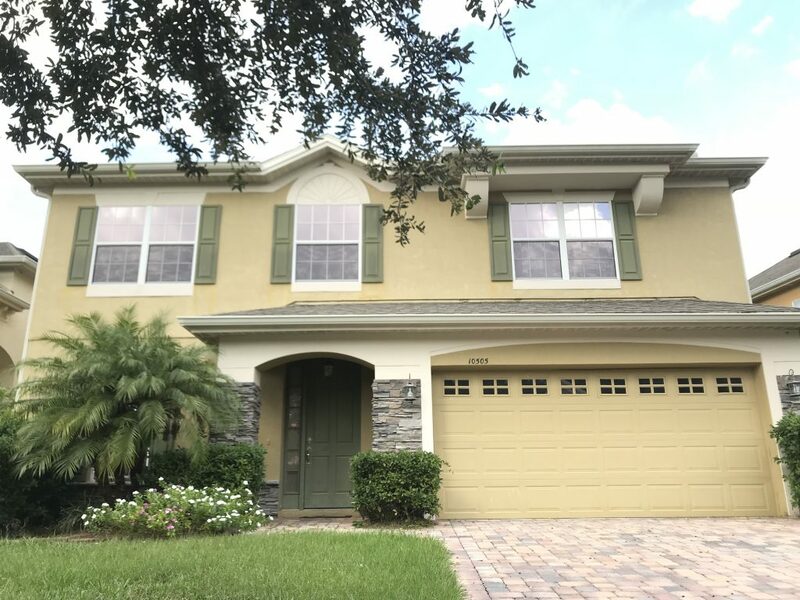 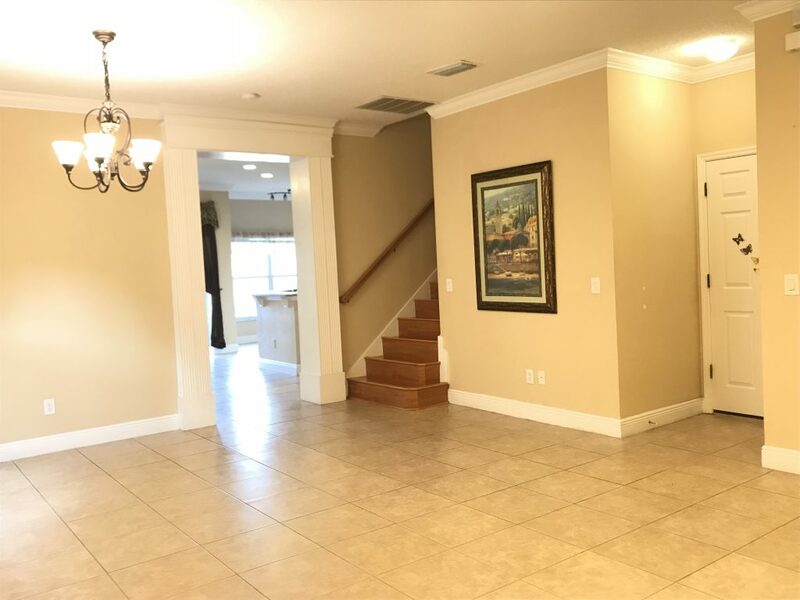 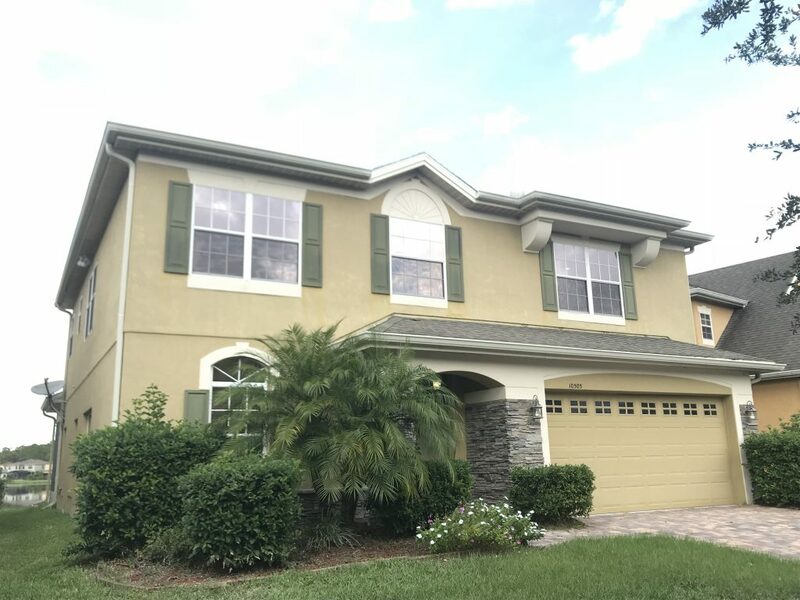 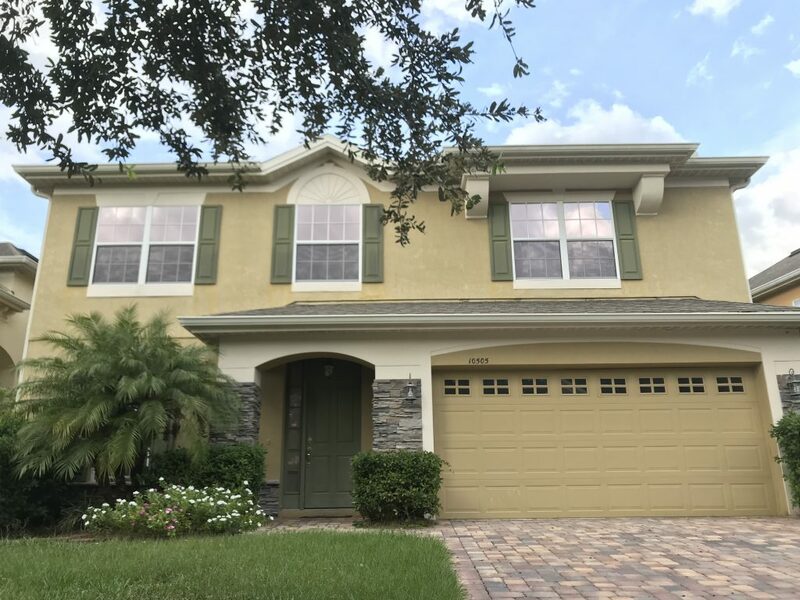 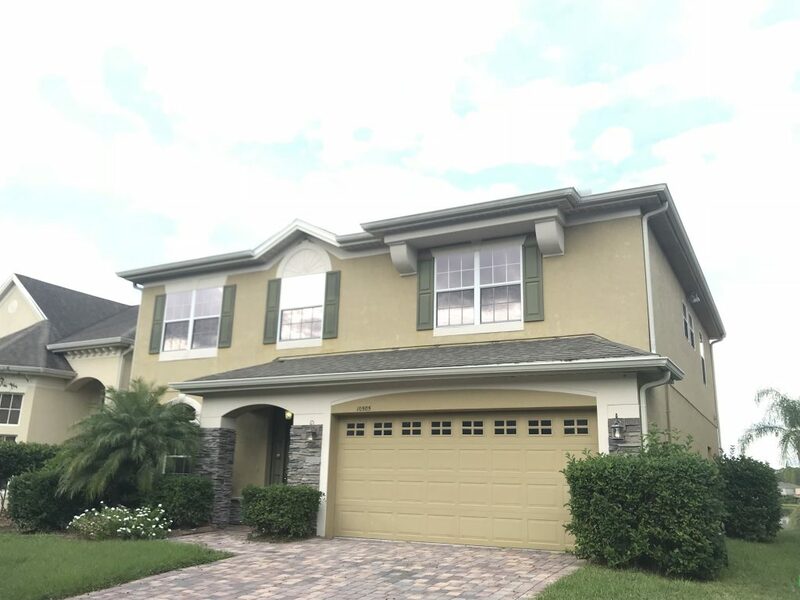 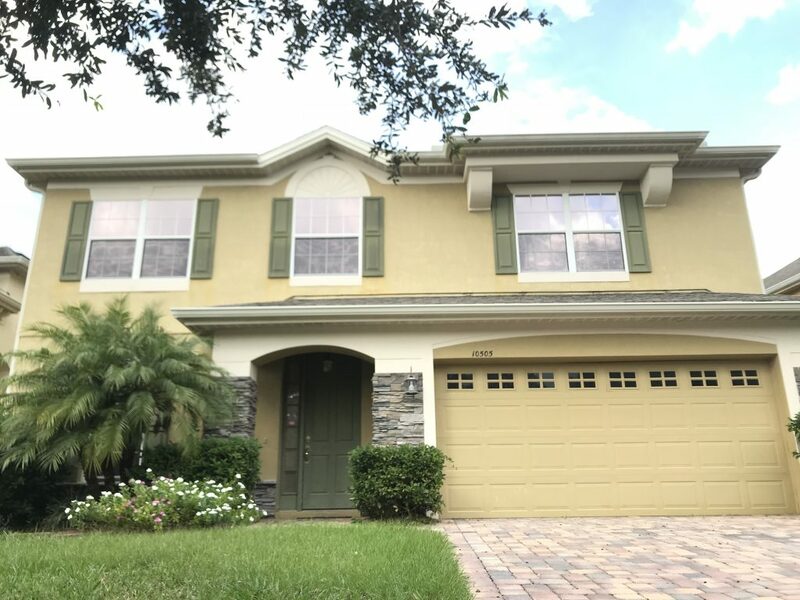 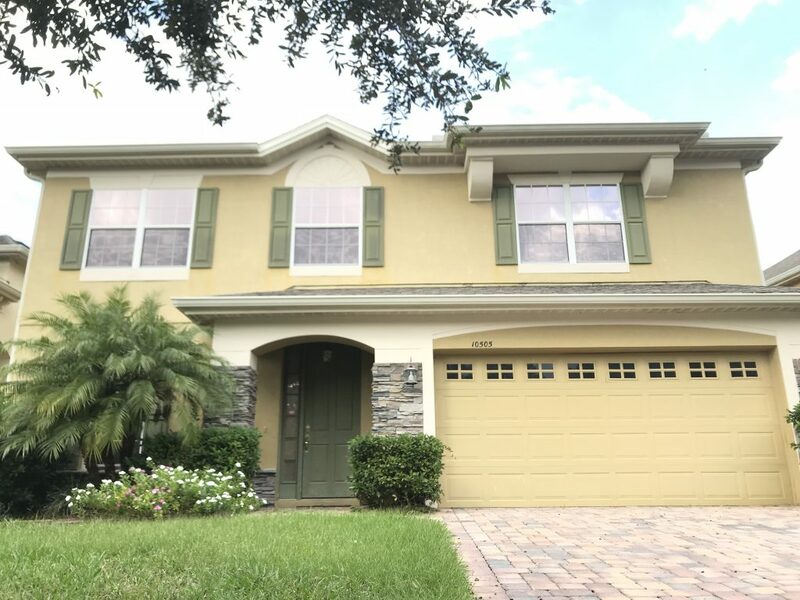 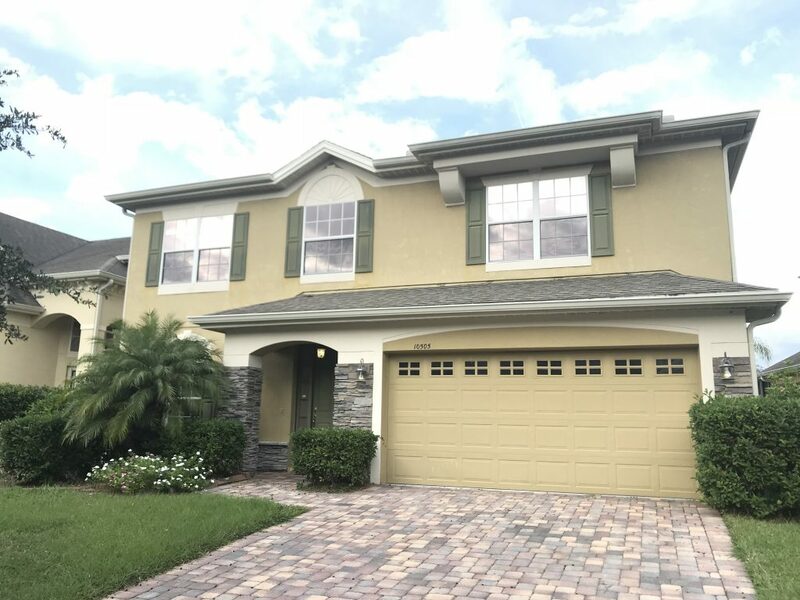 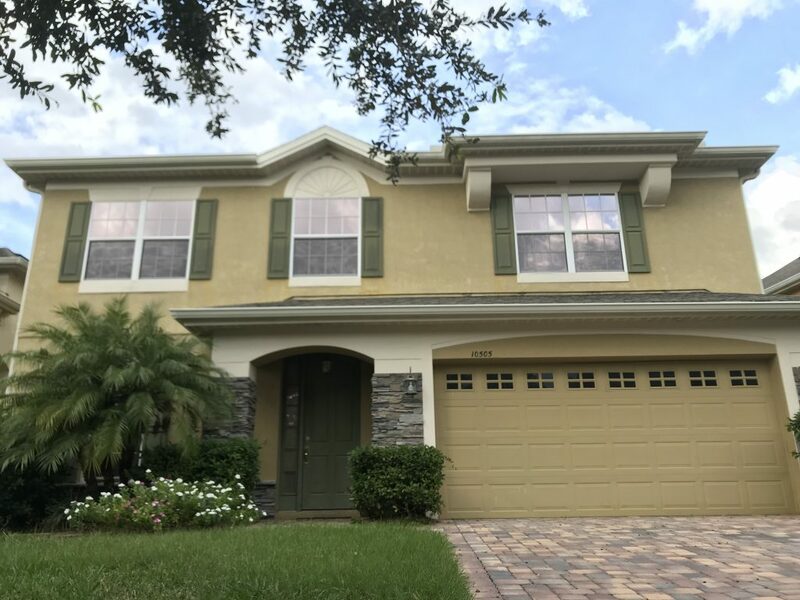 Check out this lovely home that is located in Orlando FL. 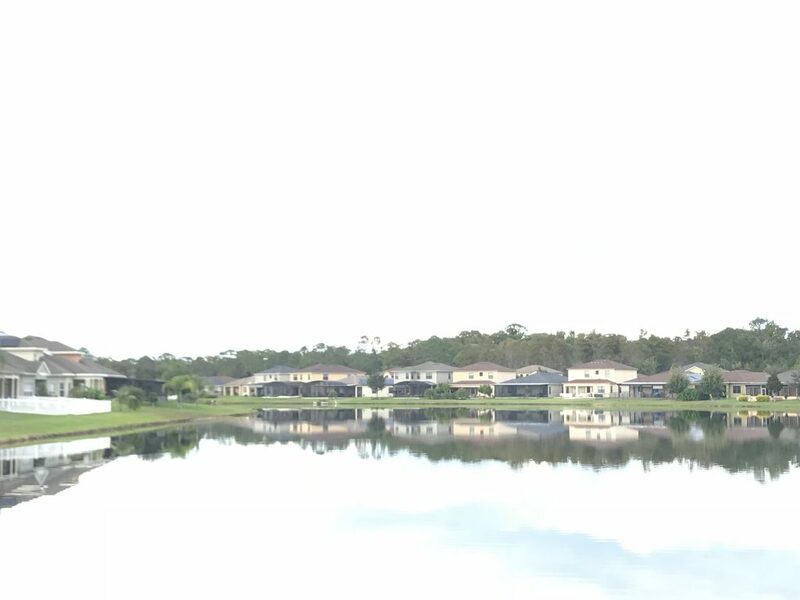 It's an absolute beauty! 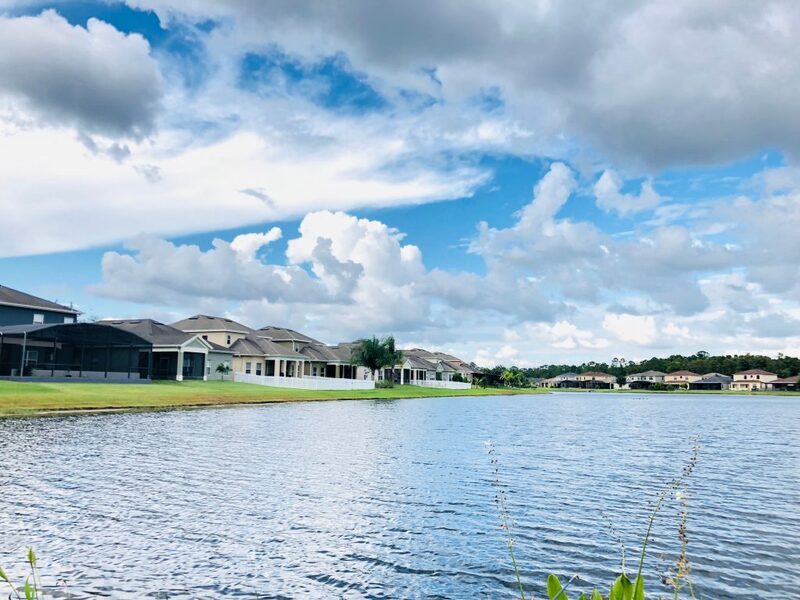 From the moment you drive into the gated community you will be impressed by the scenery. 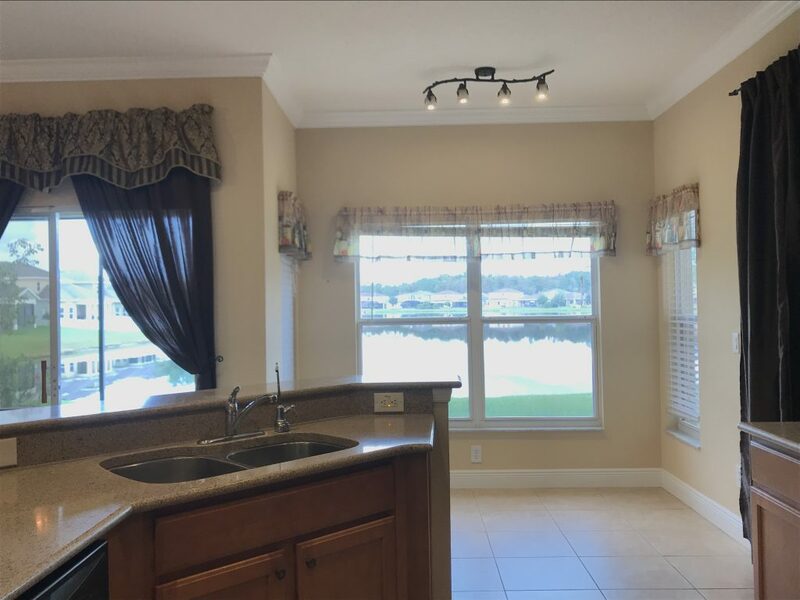 This home contains so many upgrades including beautiful tile, crown molding, stone counters, pavers, water view, and much more! 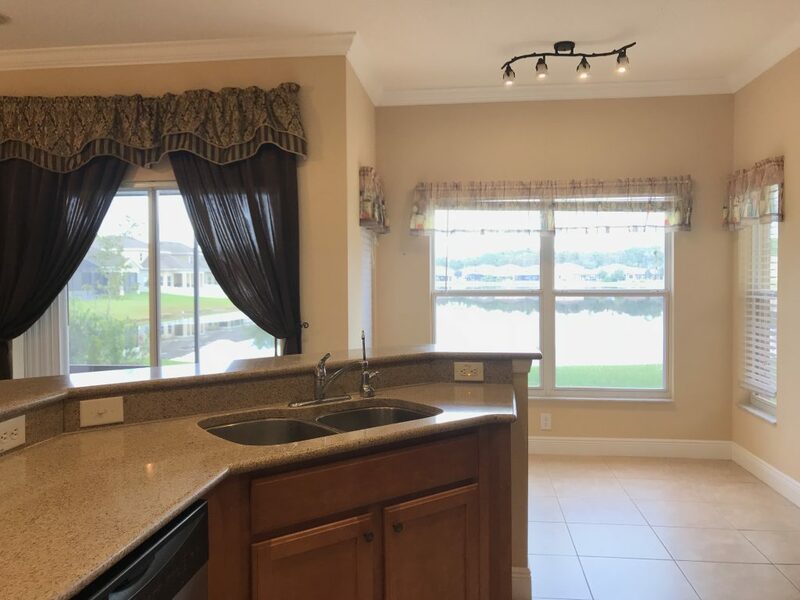 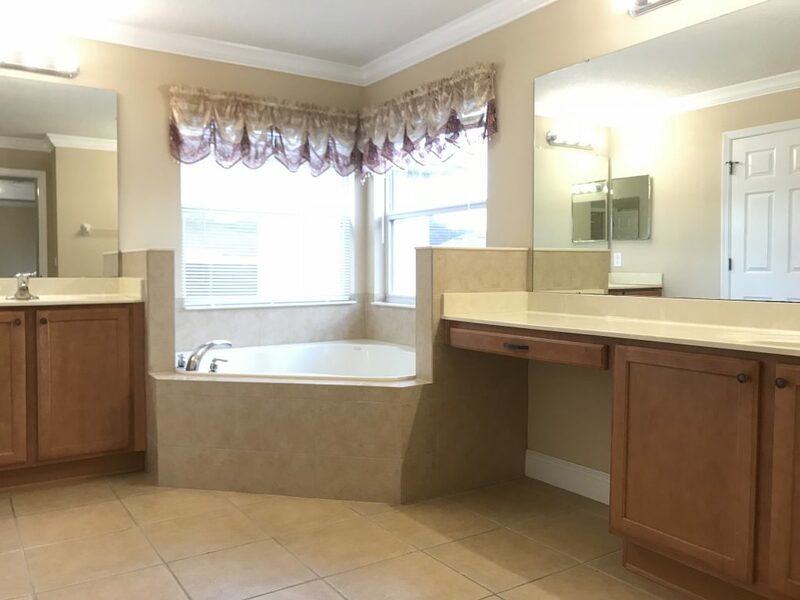 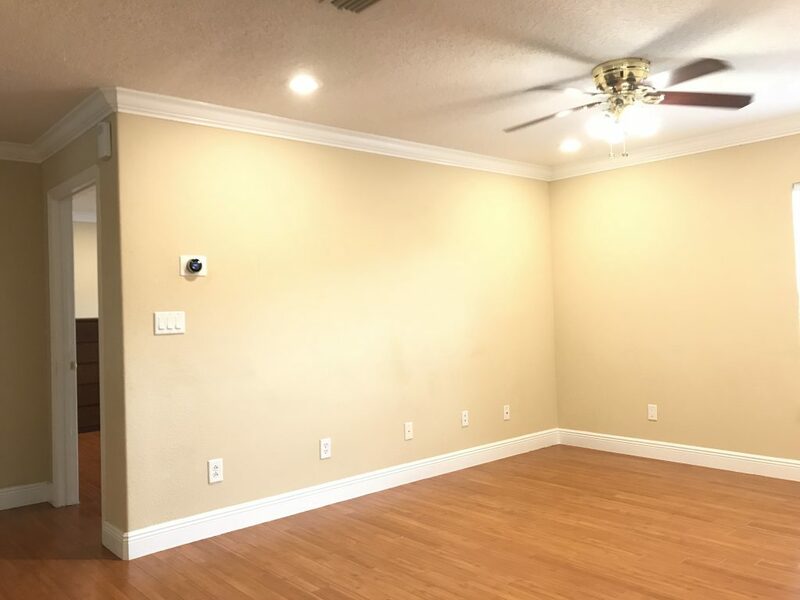 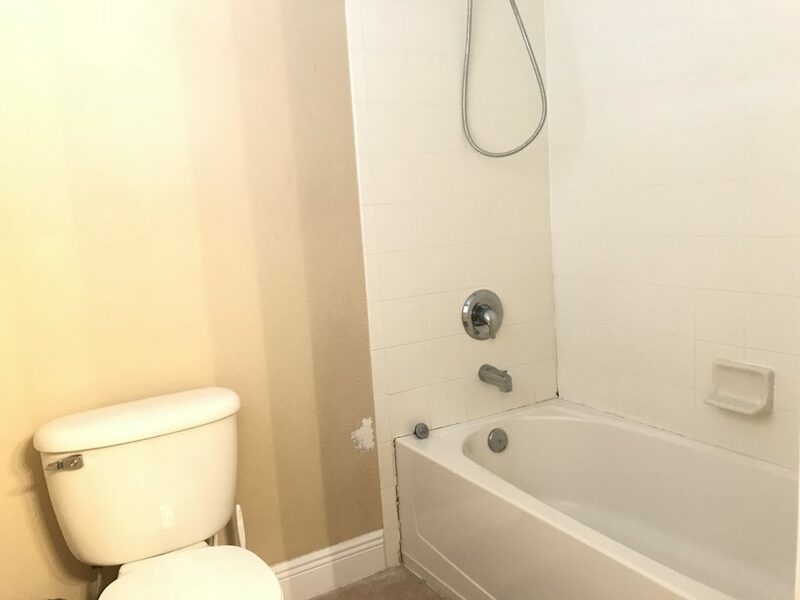 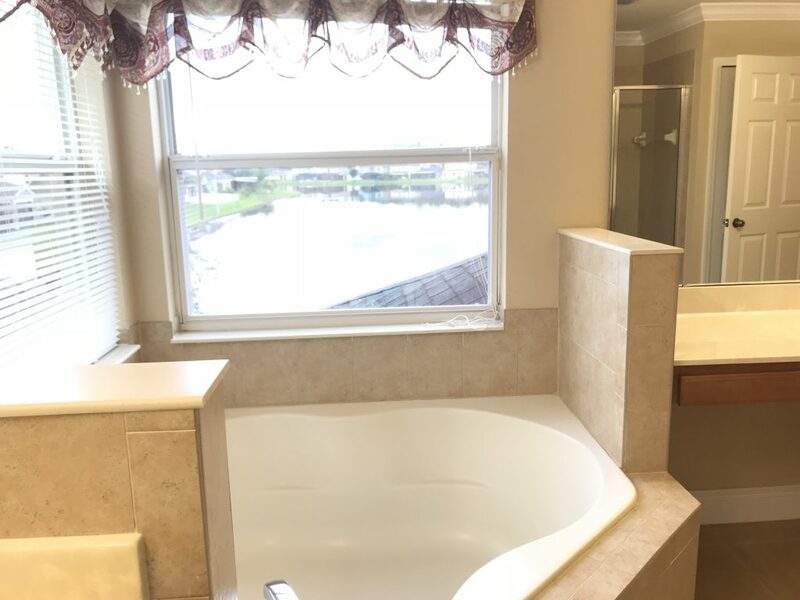 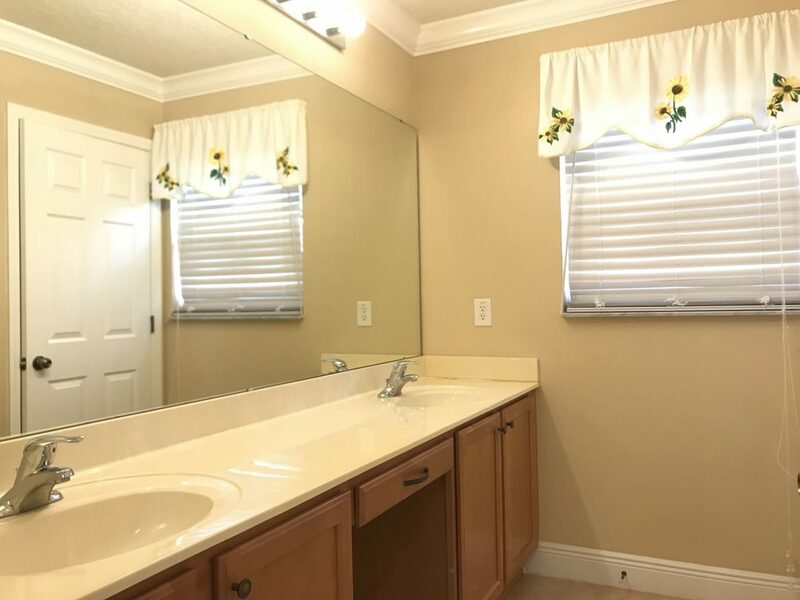 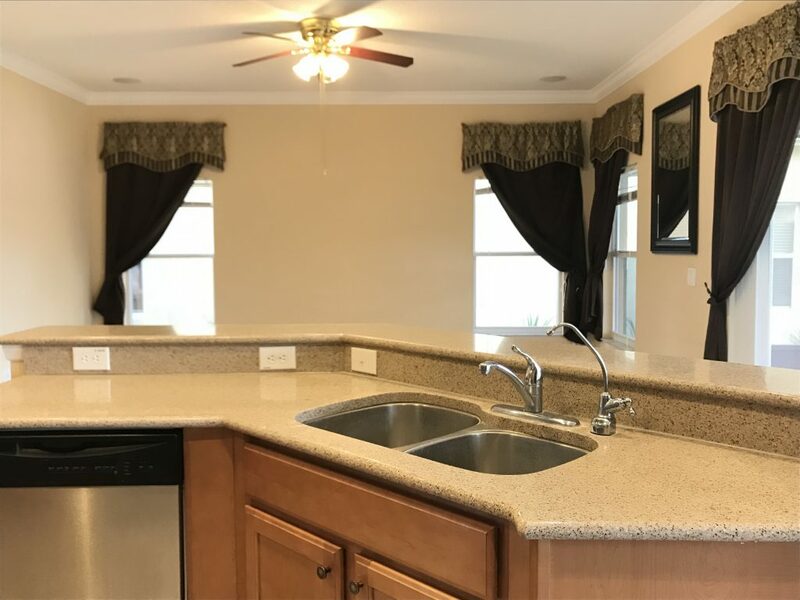 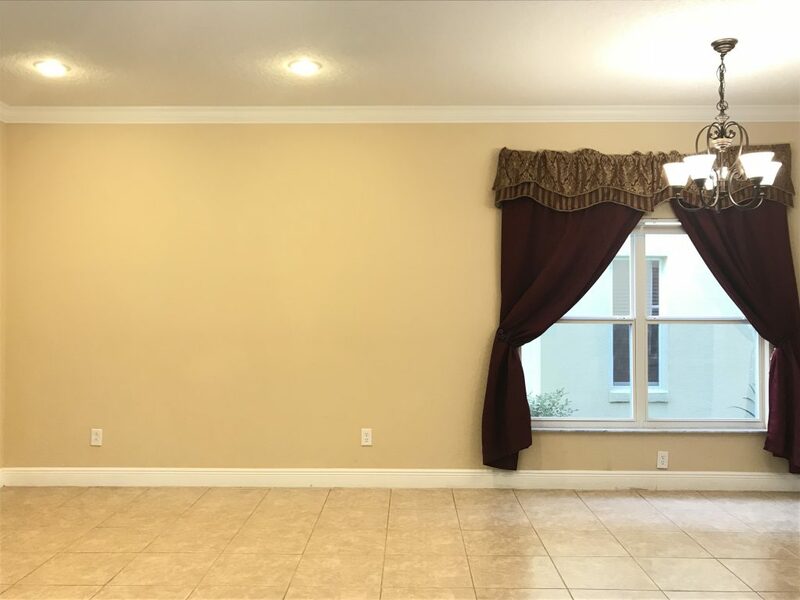 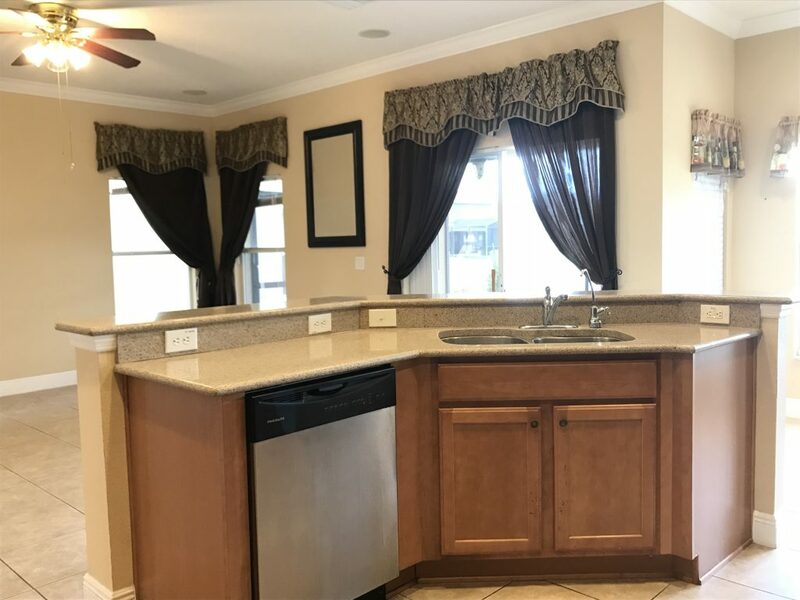 You will see the elegant tile and wood floors throughout the house and the amazing lakefront view that will let you watch the stunning sunrise and sunset in your own backyard everyday! 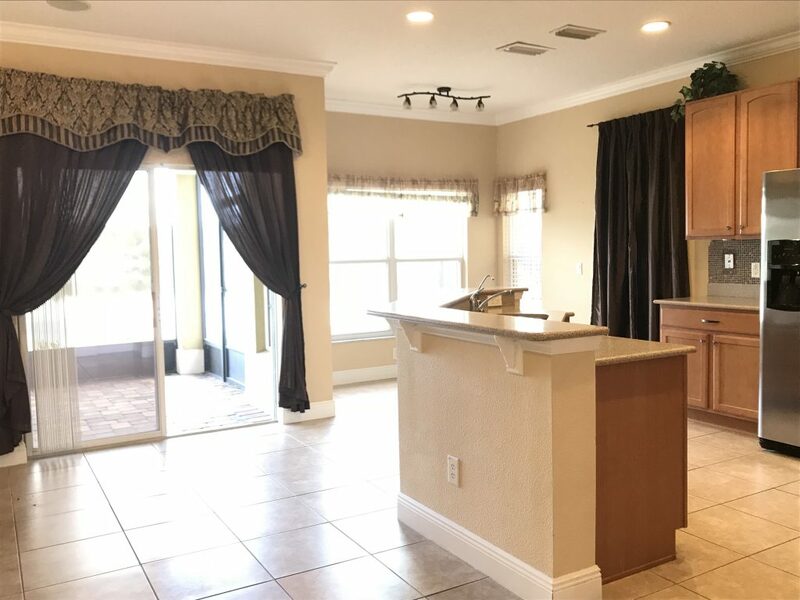 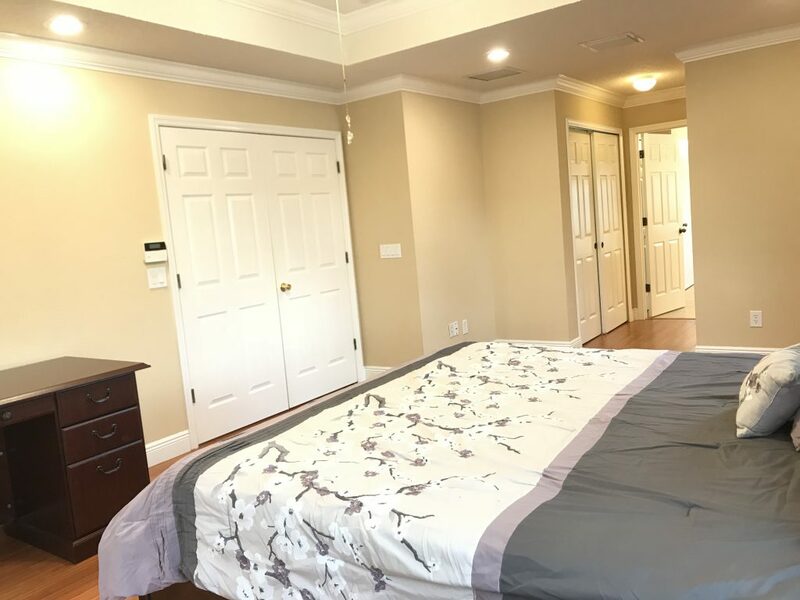 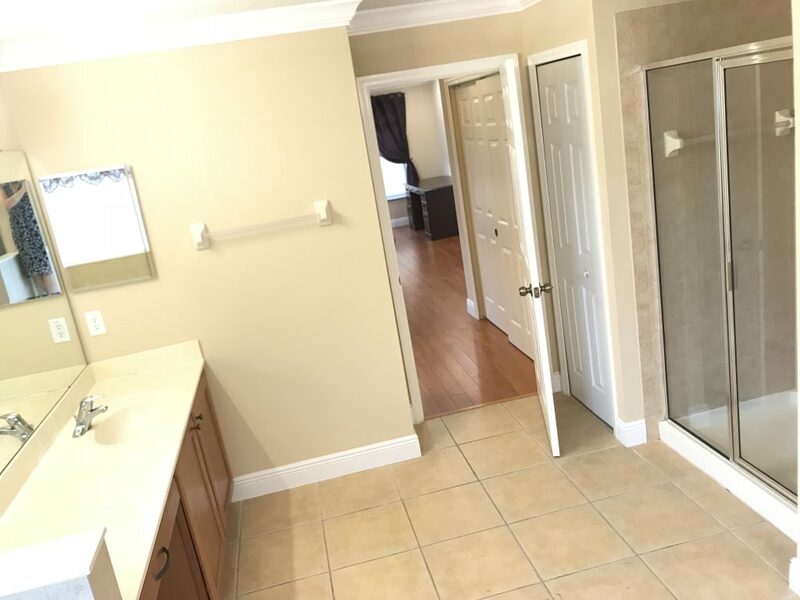 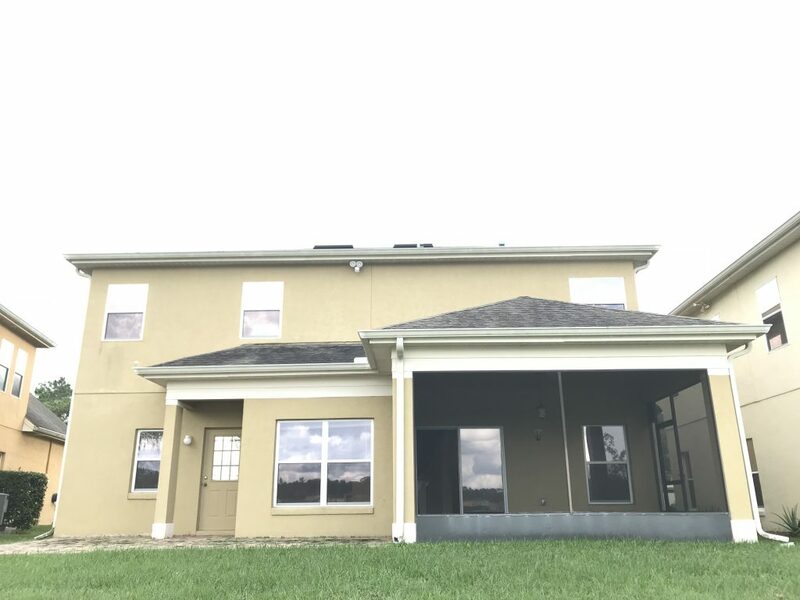 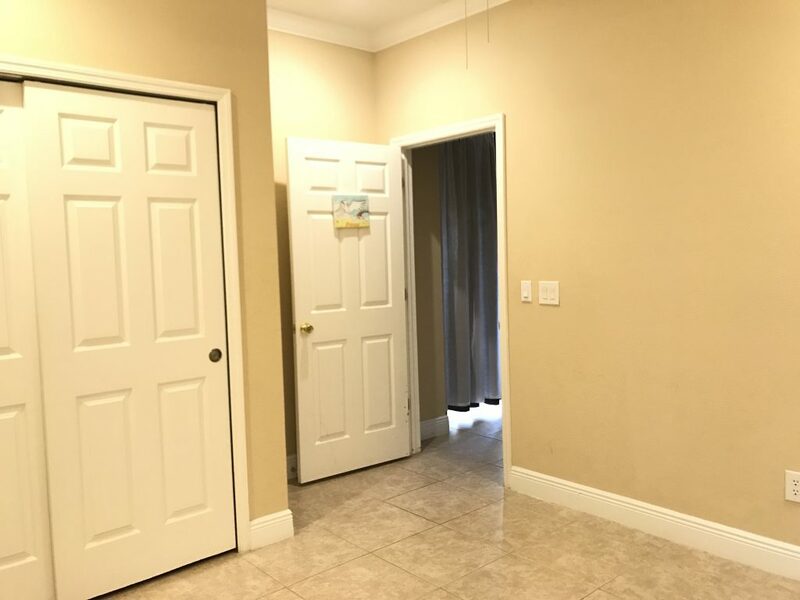 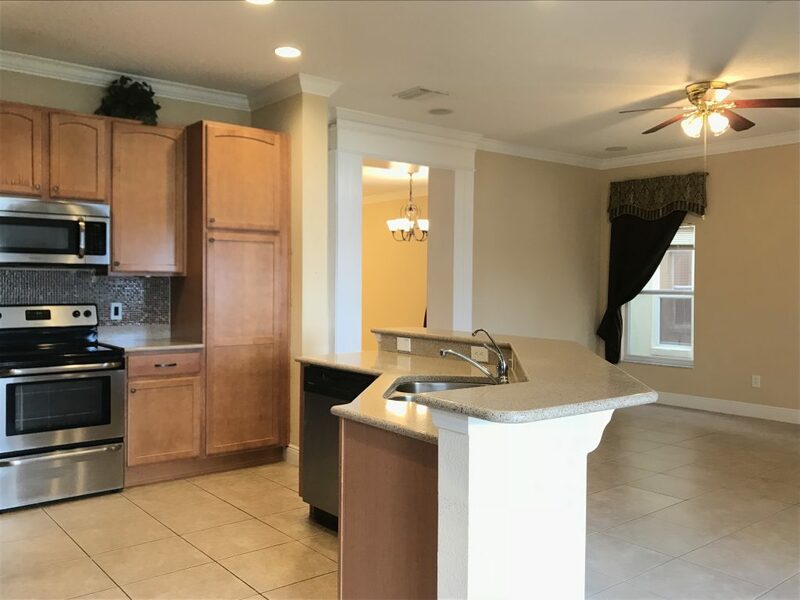 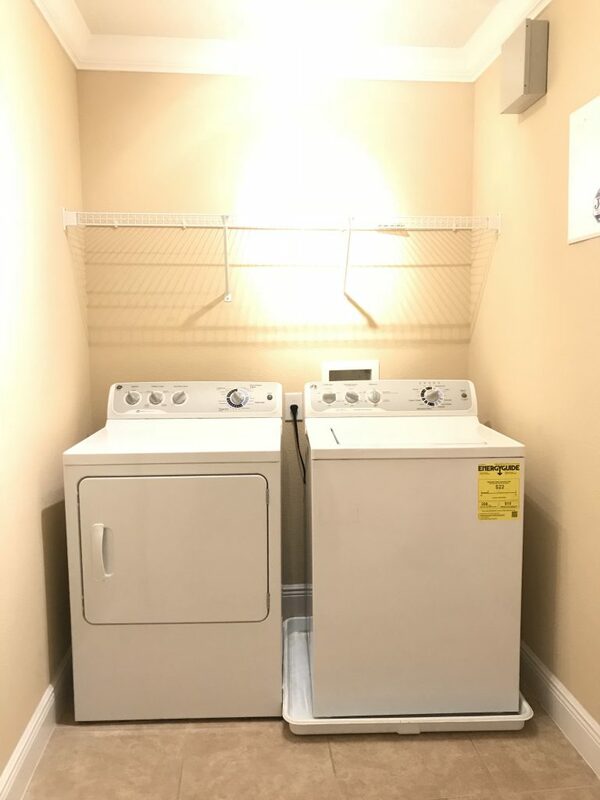 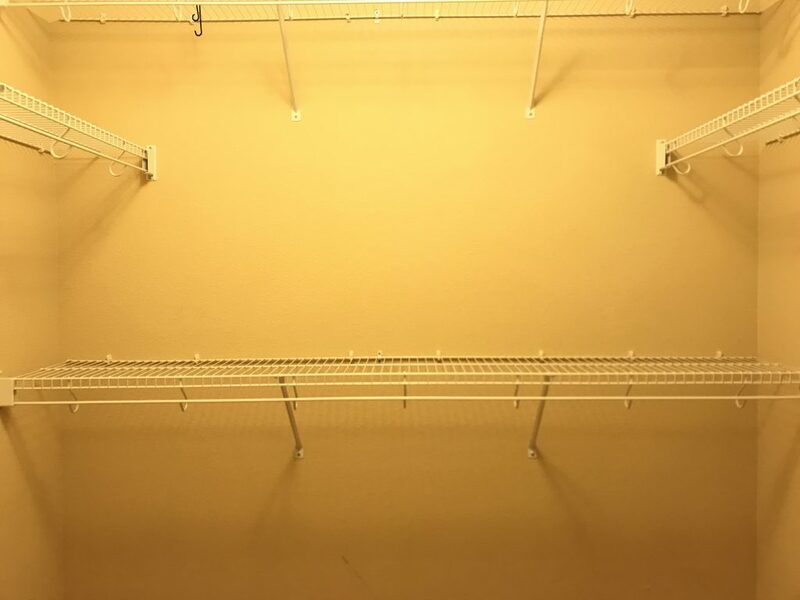 If you are interested in adding properties like this to your portfolio give us a call here at American Dream Homes today!